KABUL (Sputnik) - The Afghan government is ready to start a direct dialogue with the Taliban movement without any preconditions and to discuss any issues, including potential constitutional amendments, Ihsan Taheri, a representative from Afghanistan’s High Peace Council, told Sputnik. As the US urgently seeks an exit from its ongoing 17-year war in Afghanistan - the longest war the nation has prosecuted in its 242-year history - for-profit, privately-held mercenary corporations are increasingly taking over, leading officials in Kabul to question their expensive and often deadly presence. 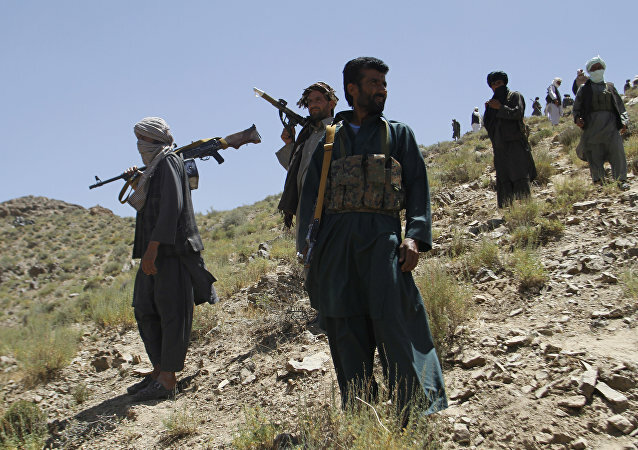 MOSCOW (Sputnik) - As many as 57 members of the Taliban movement have been killed and 13 more have been injured over the past 24 hours in operations by the Afghan security forces, local media reported on Saturday. MOSCOW (Sputnik) - The civilian death toll in pro-government forces’ airstrike on the Taliban* militants in the southern Afghan province of Helmand has climbed to 23, with three more injured, the UN Assistance Mission in Afghanistan (UNAMA) said. An attack, carried out by gunmen on Wednesday, reportedly killed at least 10 people in the Afghan capital. The Taliban movement has claimed responsibility for the assault. 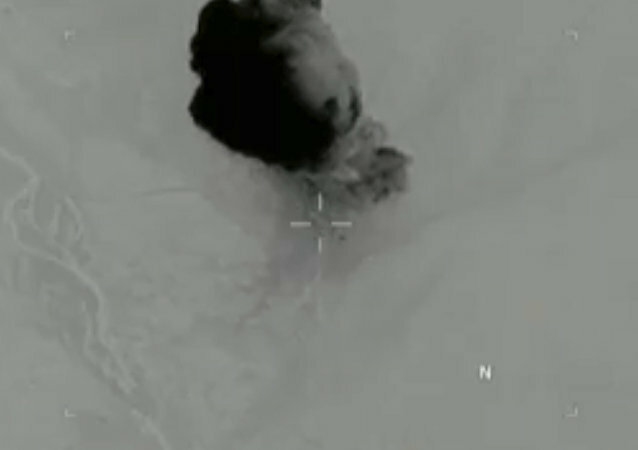 MOSCOW (Sputnik) – At least 16 civilians and 16 Taliban* militants were killed in airstrikes carried out by foreign forces in Afghanistan’s southern province of Helmand, the Pajhwok news agency reported, citing a government official. GENEVA (Sputnik) - The US new strategy in Afghanistan, announced by President Donald Trump last summer, has been a game changer for the advancement of the country's peace process, Afghan President Ashraf Ghani said in a keynote statement during the Geneva Ministerial Conference on Afghanistan on Wednesday. On this episode of The Critical Hour, Dr. Wilmer Leon is joined by Elisabeth Myers, editor-in-chief of Inside Arabia. 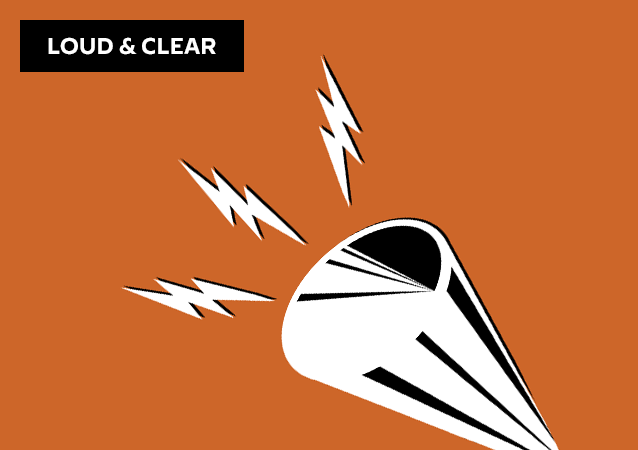 Debate Inside Taliban: Peace or More War? KABUL (Sputnik) - The militants of the Islamic State terrorist group (banned in Russia) have gone underground in Afghanistan, with the size of the organization's sleeper cells in the country currently amounting to less than 10,000, Mohammad Mohaqiq, the second deputy chief executive of Afghanistan, told Sputnik in an interview. 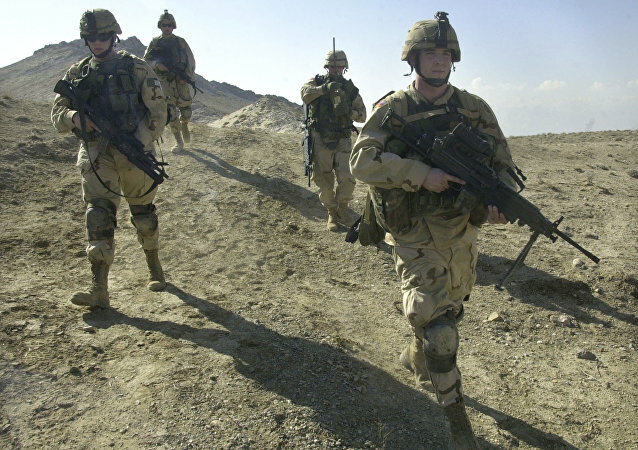 Former Indian diplomat KP Fabian is of the opinion that Indian policymakers have long held to the “erroneous” position that the US will successfully fight the Taliban and make them surrender. However, India's move to attend the Moscow format talks, while unofficial, indicates that the government is slowly waking up to reality. Last week, Moscow hosted talks between Afghan government officials and Taliban representatives. The talks on Afghanistan were held behind closed doors last Friday. The head of the Afghan government delegation, Rasool Eslamee, in an exclusive interview with Sputnik, spoke about the significance of these talks for the peace process. 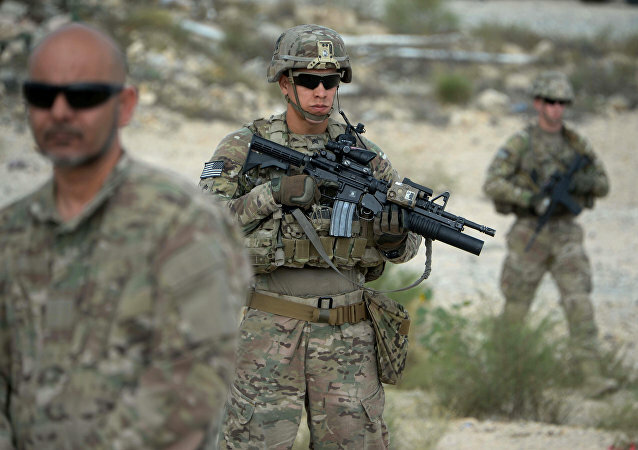 Reports of the incident come amid ongoing clashes between government forces and the Taliban* in the provinces of Ghazni, Uruzgan and Baghlan, which have led to the death of at least 36 Afghan troops, killed by the militants. MOSCOW (Sputnik) - The Taliban* movement stated it was ready to talk with Afghanistan's government only after agreeing with the United States on a schedule for the withdrawal of foreign troops from the country, Russian Presidential Envoy for Afghanistan Zamir Kabulov said. 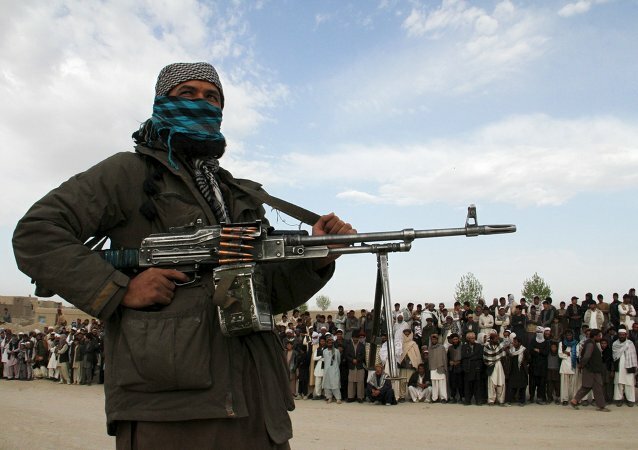 MOSCOW (Sputnik) - Militants of the Taliban* radical movement have captured a joint Afghan National Army (ANA) and police forces base in Afghanistan's central Uruzgan province, the Pajhwok news agency reported Sunday. Last month, it was reported that a shadow district administrative chief of the Taliban movement had been killed in a US-led coalition strike in Afghanistan's eastern Nangarhar province. The murder of an Afghan senior security official, General Abdul Razeq, on October 18 may seriously affect relations between Kabul and Islamabad, Afghan parliamentarian Mohammad Iqbal Safi and ex-diplomat Ahmad Saeedi told Sputnik. A Taliban official has also revealed that the organization’s political office sought the advice and opinion of these former commanders even before they officially became attached to it.